Nike Breathe fabric helps you stay dry and cool. Galatasaray SK crest and colors show your team pride. 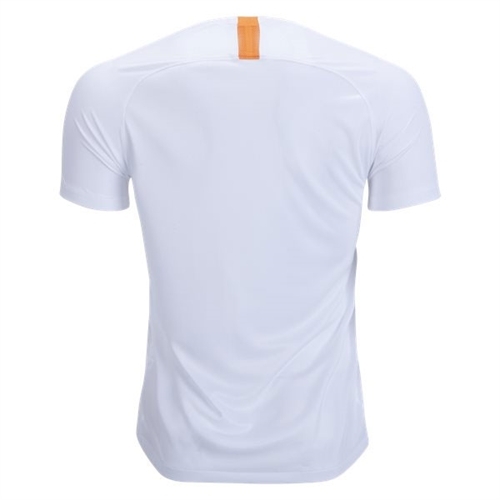 Raglan sleeves eliminate seams for a natural range of motion. 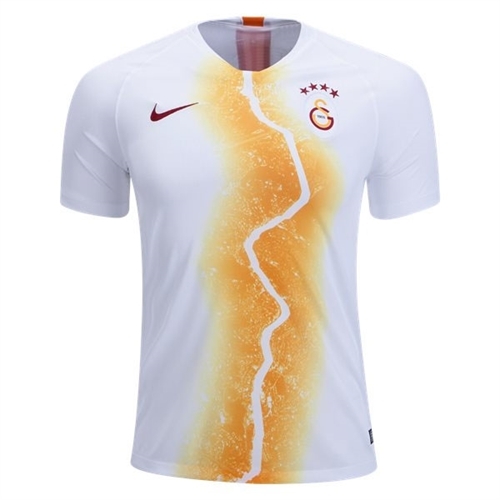 Our Nike Galatasaray Third Jersey 2018-2019 is a design inspired by the Bosphorus Strait, a very famous waterway in Turkey. Represented by a winding line running down the front panel, the color yellow is used for the surrounding areas such as Asia and Europe.